Causeway Glass is Southern New Jersey's full-service window and glass repair company specializing in glass repair and emergency service. 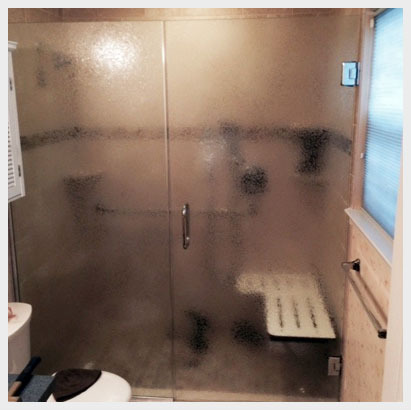 Our workers are all experienced glaziers with over 50 years in the business. They're polite, conscientious and highly capable individuals. Whether it is a simple home window repair or a large commercial plate glass replacement, we will get the job done in a timely manner and get the job done right the first time. At Causeway Glass we pride ourselves on the relationships built with our customers over the years. As a result, much of our new business comes from referrals from these past customers. Causeway Glass Co. stands apart from its competitors by focusing on quality instead of volume. we’ve never forgotten the principles that our success was built on; providing personal local service, employing the most qualified technicians, and using only the best materials and installation techniques.